Electrical Engineering is a diverse field of engineering study encompassing much of the underlying technology of our modern world. Electrical engineers lead the design of microelectronics, computers, communication networks, control systems and power generation and distribution. Aerospace and military systems include major subsystems conceived and designed by electrical engineers. The curriculum incorporates extensive hands-on experiences through laboratory work and design projects. 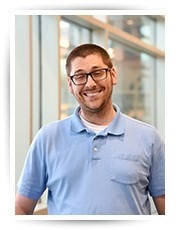 All electrical engineering students participate in a senior design project with a team of students, usually spanning multiple engineering disciplines. 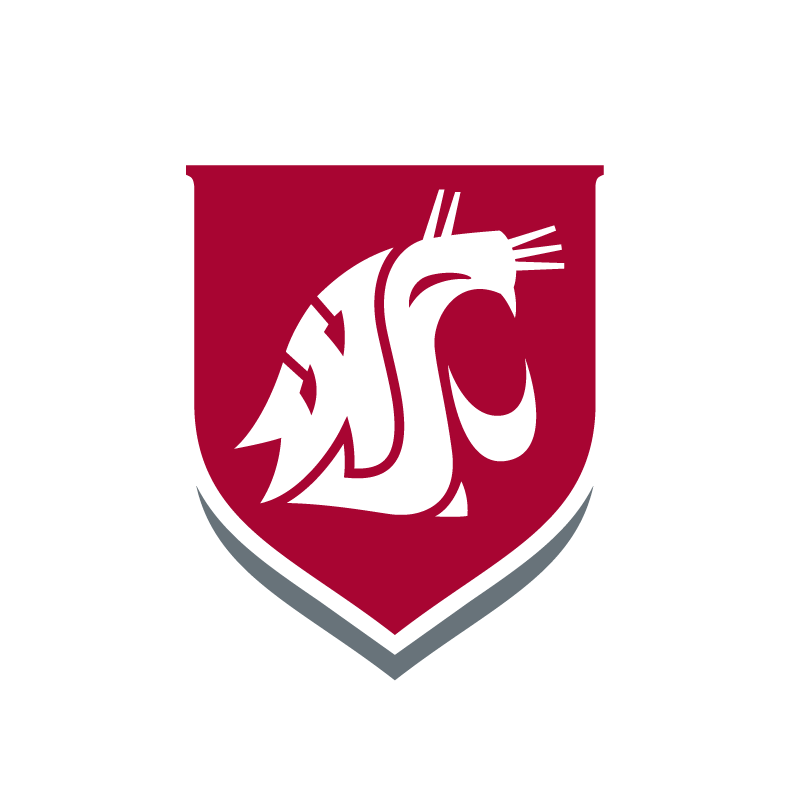 WSU’s electrical engineering program is ABET accredited — the most prestigious accreditation awarded to an electrical engineering program. Accreditation assures that a program has met quality standards set by the profession. To employers, graduate schools, and licensure, certification, and registration boards, graduation from an accredited program signifies adequate preparation for entry into the profession. The bachelor of science in Electrical Engineering prepares students to be employed as electrical engineers or to pursue graduate studies. The degree requires slightly more than 120 semester credits of course work. The first two years establish a solid mathematical foundation of calculus through differential equations and calculus-based physics. In the second year, students are introduced to digital and analog circuits and systems at the theory level in lectures and at the practical level through hands-on laboratories. The third year is devoted to core EE subjects such as electronics, electromagnetics, signals and systems, electric power, and control systems. Extensive laboratory work translates text-book theory into practical application. In the fourth year, the choice of five or more advanced technical electives allows students to focus on specific areas of interest. Finally, a one-year senior design sequence serves as a “capstone” experience where students work in teams to solve open-ended, real-world engineering problems often encountered in the field. 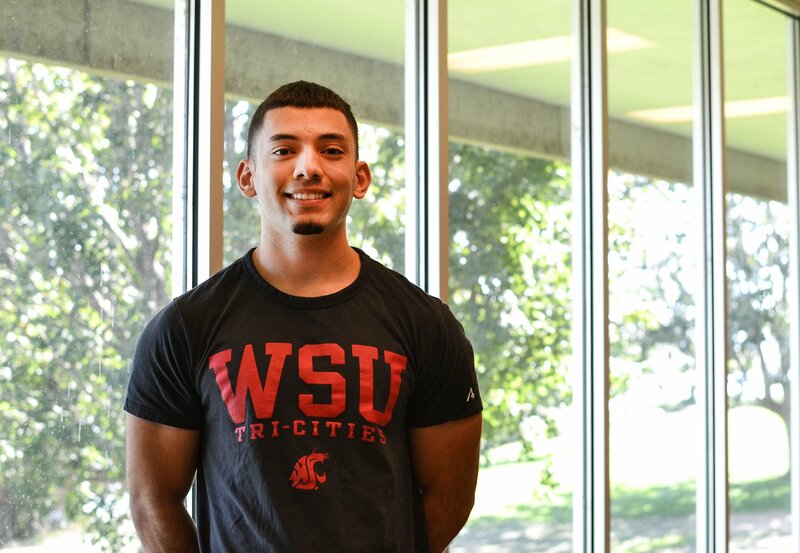 Graduates from WSU Tri-Cities electrical engineering program consistently exceed state and national passing rates on the national Fundamentals of Engineering Exam and are ready for careers and are actively sought by government and industry. See how you can become career-ready with a major in Electrical Engineering.